Whether you are looking for faucet or dishwasher installations, you can count on us. Classic Plumbing of Brevard LLC is a full-service plumbing company offering quality services to customers in Melbourne. We offer a wide array of services such as hydrostatic sewer and water pressure testing, water heater replacement, garbage disposal sales and repairs, and much more. From water heater installations to repairs and replacements, our skilled staff provides reliable services to meet your expectations. Classic Plumbing of Brevard LLC proudly serves Melbourne, Palm Bay, Roseland and the surrounding areas. 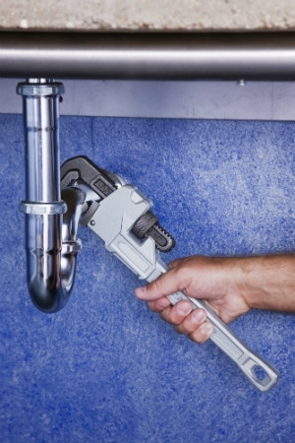 For All Your Plumbing and Piping Needs, Call Us at (321) 586-0011. Call Us Now for Water Heater Services! Copyright © 2018 classicplumbingofbrevard.net All rights reserved.